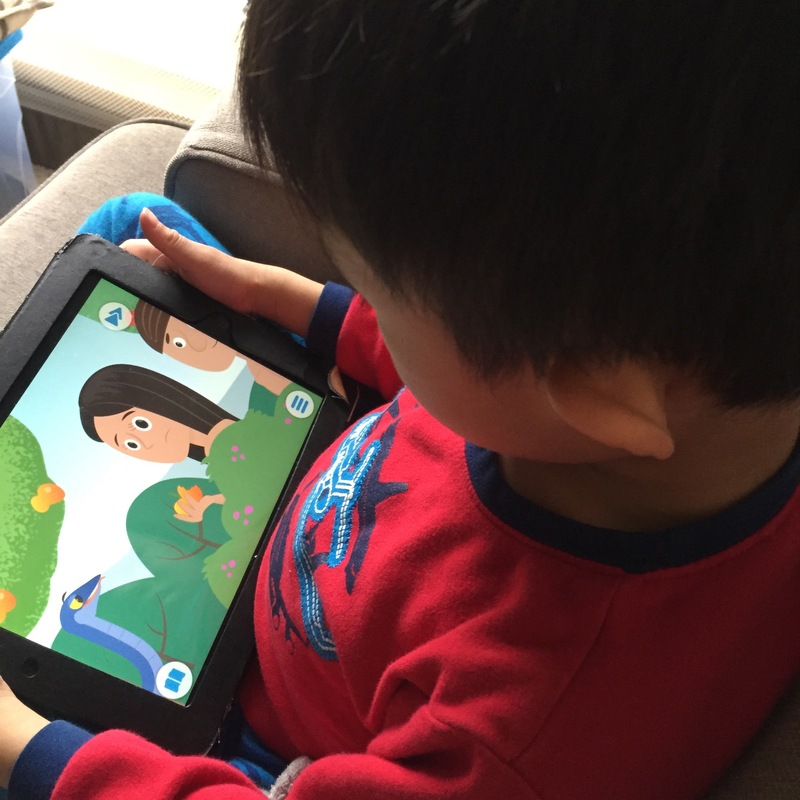 If you have a child and if you have an iPad, it’s safe to say that at some point, both have met. 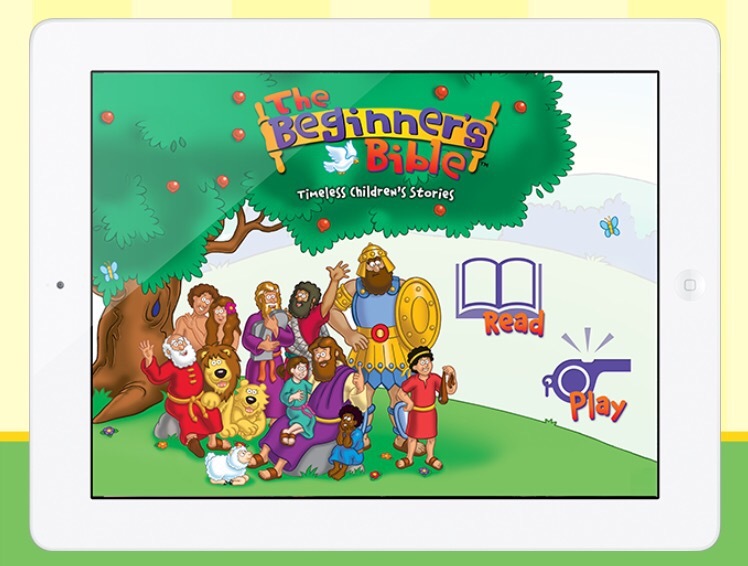 When my boys first discovered my iPad, I had made sure to not only download educational apps, but many Bible apps as well. The boys, who are now 4 and 2, love reading and listening to Bible stories on their iPad. 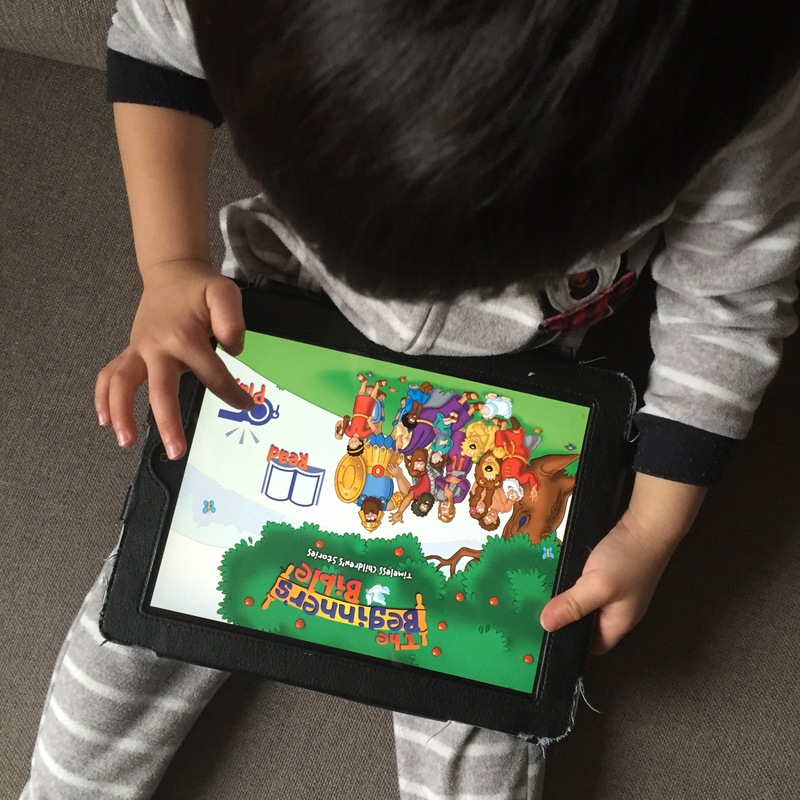 Just the other day, after putting my 6 month old down for a nap, I found the boys in their bedroom hovered over their iPad, listening to the parable of the lost sheep. What I loved was hearing them discuss why the one sheep was lost in the first place and seeing them giggle together at the cute animations. It warms my heart to watch my kids fall in love with God’s Word. 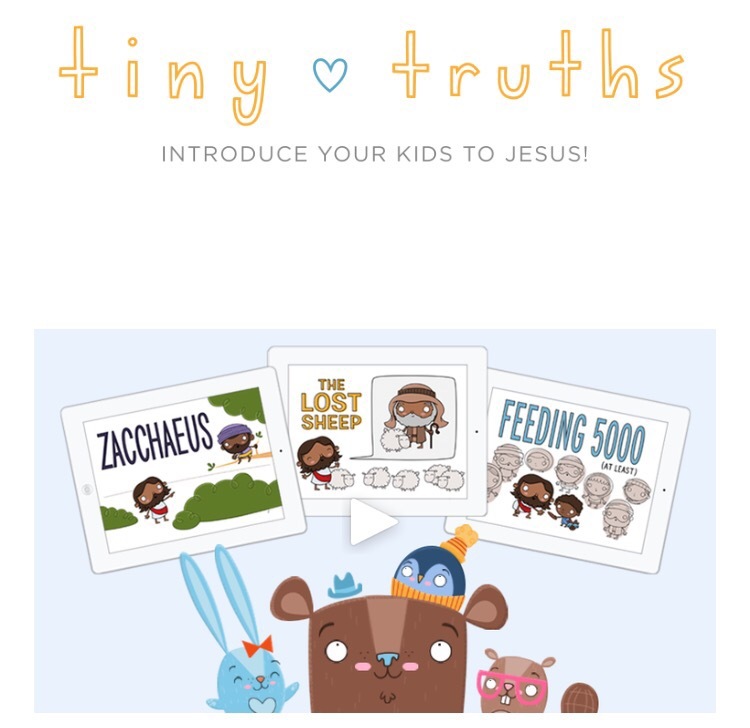 I know there are many bible apps for kids but these three are the ones my kids use most. 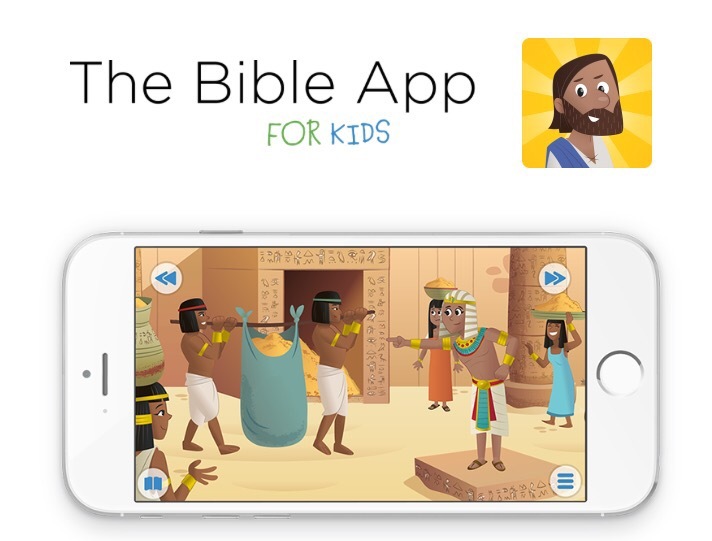 Do you have a bible app that your kids enjoy? If so, which one is it?